The Seahawks trimmed their roster to 75 on Tuesday afternoon. Among the 15 players taken off the active roster, 8 players had their contracts terminated, 3 were waived with an injury settlement, 3 were placed on injured reserve, and one was placed on the reserve/non-football injury list. Here is the breakdown of today’s moves. Of the 15 players I predicted would be moved off the active roster, I was correct on 8 of them. Those players are bolded on the list above. The only slight “surprise” of this roster trim is placing linebacker Heath Farwell on injured reserve with a groin injury that will require surgery. 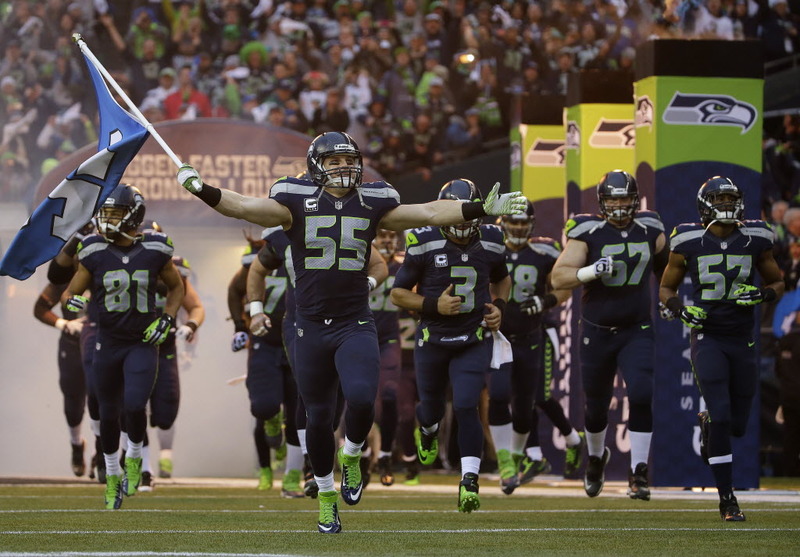 Farwell is the Seahawks special teams captain and one of the anchors of our kickoff coverage unit. 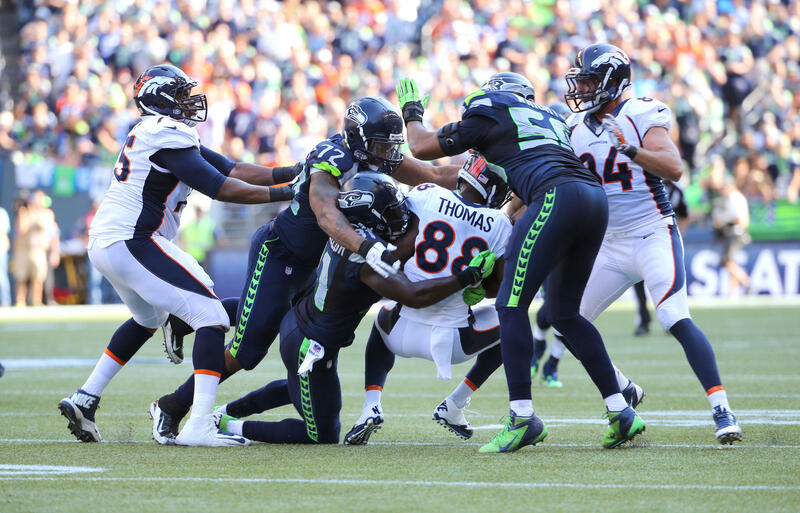 Losing Farwell is a blow on special teams but the Seahawks definitely have the depth to replace him. With Farwell headed to IR, expect undrafted rookie linebacker Brock Coyle to make the team as Farwell’s replacement and the backup to starting middle linebacker Bobby Wagner. The Seahawks have until 1pm Saturday to set their week one active roster. To do so, they must trim their current roster from 75 to 53 players.